A good interior designer learns to read between the lines to uncover client goals. What motivates them, awakens their passion, delights and excites them? Surely not a cookie cutter approach that does not reflect the real person and hopefully not me as a designer. It’s dangerous to paste my style upon every person. 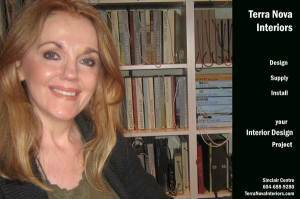 I prefer to remain invisible, and although my name is on the project, the work should speak for itself. And what is in a name anyway? For instance, my name Veronica Wakeham. Veronica, means “True Image”. To create and reflect the true image of my client; that’s my job. That’s my drive. I have developed an elegant approach to accomplish this. It advances my client’s character, background, taste and ideas as a person, which in my imagination, I then layer over the floor plan. I visualize the ways the space will be used and plan the means to support the conduct within the design. Often the golden thread that guides our design direction comes about from a cooperative journey of discovery with my client. Together we explore fabric, colour, function, texture, and mood. These elements direct me to design decisions that delight my clients on several levels. The suggestions function as unique elements in their own right, while complimenting the overall design. I invite you to visit from time to time and review the fruits of my design labours. 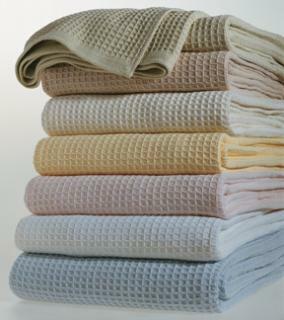 I manage a lot of projects – full interior design projects, residential and commercial window coverings, designer furniture packages, and I own a luxury linen showroom in Vancouver in the Sinclair Centre where you can access the finest linens in the world. If there is a common characteristic of my clients I think it may be that they are time-stressed. I don’t work with many idle rich clients; I think the true image that my client list reflects, is a busy professional. Visitors requested a look at my bestsellers so here they are. Clicking the image will open the relative page of my web site. It’s like a favorite shirt that feels wonderful from the moment you put it on. 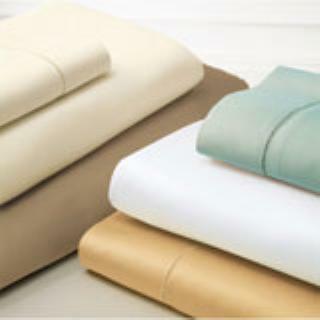 Only the finest Egyptian cotton is woven to a chamois-like softness. double rows of satin stitching. a cotton sateen features a classic hemstitched border. 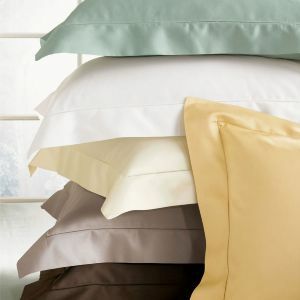 Our classic sateen sheet has a luminous sheen and a rich drape. Finished with a crisp, classic hemstitched border. brushed for softness and warmth. 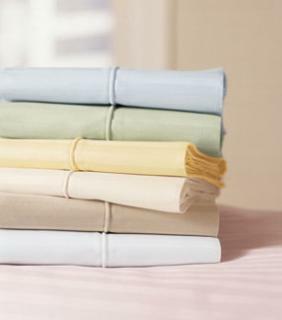 deep mattresses, and comes in seven soft pastels and neutrals. and featuring punto ombra hem and extra deep bottom fitted sheets. 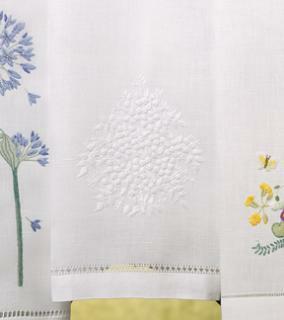 for raised texture on white linen with a border of gigliuccio hemstitching. 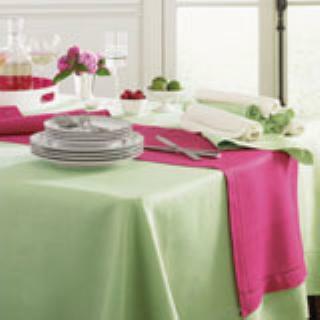 Table Linens to Dine for. Fall is just around the corner and kids are getting ready to return to school. Just in the past week I’ve noticed slight changes in the colors of the magnificent foliage at Van Dusen Gardens. For inspiration I always return to nature and locally nothing matches Van Dusen. On Sunday I drove up to Agassiz and visited the Limbert Mountain Farm to stock up on some fresh herbs. The basil I bought was only picked as I watched and was so fresh I made a dozen batches of pesto with it the next day. Plus, I used their most fragrant garlic for an organic chicken dinner last night. To die for. We had to walk it off in the Van Dusen garden. 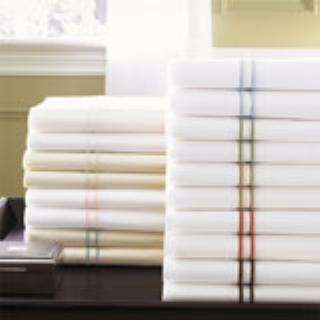 Now speaking of dining and stocking up, If you like to cook and love to dine you can set your table to just the right style with Sferra Table linens whether it is a formal dinner or just a casual get-together. The Fall collections include the new Table Linens Chevron, Dots Embroidery, Quilted Dots and Liliana – all introduced at the recent August New York Gift Show! The Quilted Dots placemats and Dots Embroidery dinner napkins were finalists for Best New Design in Table Linens, judged by Home Textiles Today. 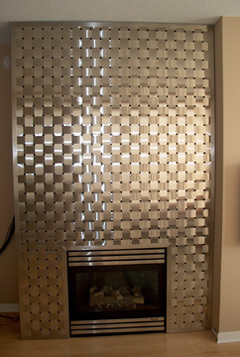 Stainless steel basket weave fireplace, custom made! Originally designed and built as a standarad height fireplace surround for a client in the film industry, upon installation I was asked if it could possibly be made to ceiling height. Sure it could. Would it fit in the elevator? Nope, but how could I turn down a request like this! Thanks to willingness, strong shoulders and determination, 28 floors later it was installed and is the focal piece of the room. You hear a lot of conflicting information these days about thread count in bedding collections, but a high thread count is only one factor. For luxury quality, the fiber has to be long staple Egyptian cotton and the Italian finishing is still unequaled. Now, 1020 Thread count is determined by counting each single yarn in the warp and weft. 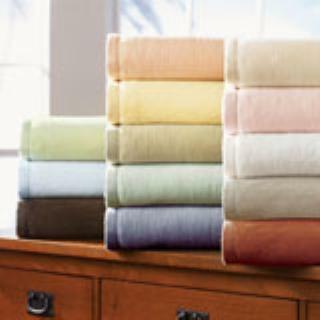 This sheet set is woven using extremely fine multi-ply yarns in both the warp and weft and all yarns are counted to arrive at this thread count. Over the years I’ve sometimes given out little 2 inch swatches of the 1020 Threadcount fabric as miniature ambassadors of the Sferra Bros. brand. They are a great conversation piece. I don;t know why, but people seem to always rub them against their cheeks. And speaking of nice cheeks, John Cusack bought two sets of the 1020 from me when he was filming in Vancouver. I guess the hotel sheets just didn’t rub him the right way. But everyday people also sing the praises of the Milos, as these reviews from manufacturer Sferra clearly demonstrate. 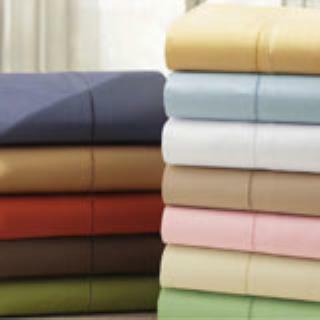 I did not believe 1020 threads could feel so wonderful after purchasing similar sheets from other stores. I am a believer now. These sheets are worth every penny! Overall Value: 5 out of 5 Stars. We received these sheets as an anniversary gift and my in-laws are now my favorite people. These are fantastic sheets. Nothing in the world like them. You can see many more authentic high thread count bedding collections on my Linen web site: Terra Nova Linen House or in the showroom at the Sinclair Centre. Roller Shades, Blinds and Drapes Control Sunlight Glare and Offer Privacy. This week as I finish up my Caufield kitchen millwork job and begin a new design project for a past client West Van who moved to White Rock, I thought I would offer some direction concerning another popular topic – Window Treatments. As the summer approaches I often hear complaints from clients and acquaintances about sunlight and window glare. 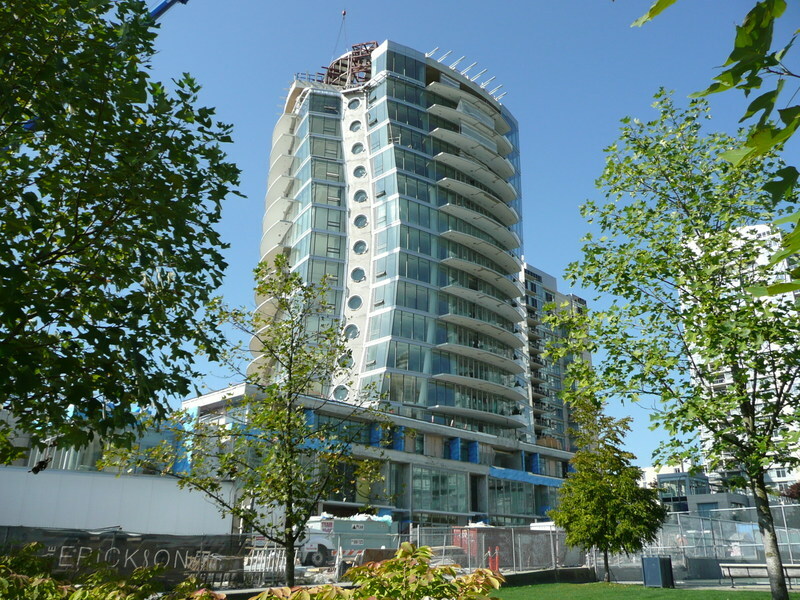 My own living room looks out over the new Arthur Erickson building on False Creek. This neighbourhood is a collection of high-rises that glitter at night like diamonds. It also illustrates many examples of window coverings that don’t fit the upscale decor, that offer precious little privacy and don’t solve the glare problems of residents trying to see their flat screens or work on their computers. Privacy and shade in particular become an issues as the weather heats up and we want to leave windows open for the fresh air and the view. What follows is some advice to consider when you face the typical challenges of controlling sunlight. Window covering products allow residents to address sunlight control management for privacy, glare, heat and style. They include roller shades blinds, shutters, and all fabric treatments such as drapes, sheers, valances, panels, and drapery hardware, remote control systems and more. There are four steps involved in managing a window treatment project and I will just run through them in order. It might be simple to shop online for window coverings but it is impossible to reproduce exact fabric or product colour in digital format, due to the nature of the material used for window coverings, so design consultation and colour coordination and viewing samples need to be available in a showroom. Make sure your fabric selections coordinate with your walls, rugs, art, floors, etc., suit your taste, and address your functional needs. Work with your designer to discover how to address shade or direct light, privacy, safety, insulation, and cleaning. It is challenging to precisely measure the dimensions of a window. Often windows and walls are a little or a lot off -kilter. Even a slight miscalculation in measurement or alignment can affect both the appearance of the window treatment and the operation of the lifting mechanism or cord. Measurements must be 100% accurate. That’s vital for setting up the next steps of creating a window treatment – fabrication and installation. It is not just length multiplied by width to calculate yardage for a window treatment? Do you understand the concepts of fullness and lining? The workrooms you settle on should have many years of experience in fabricating window treatments using only the finest components and the most modern fabrication techniques. Do you have the necessary tools and the time and ability to install your own window treatments? Probably not. Fabric panels, shades and blinds are quite heavy to lift and often require special tools to work with. Some windows are quite high and most people are not comfortable perched atop a ten foot ladder trying to drill a screw into a concrete wall. Better to rely on professionals who are trained, experienced, and well-equipped to tackle the job. Today I am working on a new project in White Rock which has the most unusual bathtub which I am ripping out as part of the project. I will post the picture of this tub next week under “this gotta go!” and include more images of this design job next week. For now I thought it might be a good time to illustrate a few recent bathroom makeovers. Anytime is a good time to give the bathroom a new look. This interior design project for Veronica Wakeham and Terra Nova Interiors was to deliver functional solutions for privacy and light control in a style which would compliment the great architecture of the Vancouver Public Library. Our selection and professional installation of custom roller shades provided elegance, shade and privacy for the boardrooms of the popular Vancouver venue. Just prior to the 2010 Olympic Games, SNC Lavalin, the management company for the Vancouver Public Library approached Terra Nova Interiors for a solution to its window treatments at the library and office towers in downtown Vancouver. During the Games tens of thousands of people circulated (no pun) around the library. The inviting open architecture however, permitted prying eyes and possible security breaches. Architecturally, Vancouver Public Library resembles the Coliseum in Rome. However the high ceilings and numerous windows, particularly in boardrooms, receive direct sunlight during the day to a degree that hinders work. The ability to work on papers, clearly view monitors, and work with poster and whiteboards is crucial to the function of boardrooms such as those for which Terra Nova Interiors installed window treatments at the Vancouver Public Library. The vibrant urban vista from the VPL boardrooms is enjoyable, looking out upon the new CBC studios in downtown Vancouver. Accordingly, a window treatment that enhanced privacy, while maintaining the view, was a condition. We decided it was essential to bring the vibrancy of the area into the boardroom but at the same time in a simple and supportive manner, without being a diversion when working inside, or an architectural distraction when viewed from the outside. The rollers shades give a formal feeling to the rooms. These ceilings are very high requiring roller shades to be special-ordered for custom fabrication. We carefully measured on site when considering the challenges and requirements of the treatment selection. The roller shade casing sits on brackets a full 18 feet off the ground. Smaller windows may be installed in-house, but these boardroom ceiling heights demand professional installation such as Terra Nova Interiors provides. Even though the shade is 18 feet long it is designed to glide easily in its rise and fall function. Another feature is its concealment. The roller is virtually hidden when fully closed. 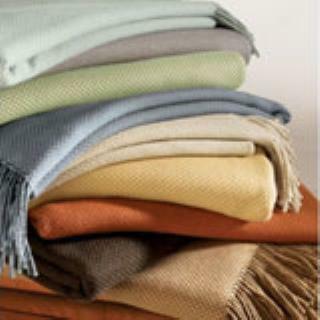 The treated material is eco-friendly and will protect furniture from fading. The images in this post illustrate from various viewpoints inside and outside the Vancouver Public Library how Terra Nova Interior’s professional installation of custom roller shades provided style, light control and privacy for these boardrooms. On Sunday I met with my electrical and granite trades in the Caulfield residence and in particular to go over their work in the nanny kitchen. By now the old appliances had been removed and the old cabinets and countertop demo’d and taken away. The existing upstairs formal kitchen countertop was made of granite and accordingly would be the guide for this nanny kitchen, so my responsibility was to find and select a match to that granite. That and the mill work I had specified for the nanny kitchen would carry the design of the main floor throughout the lower space. Granite sample needs to perfectly match main floor formal kitchen granite countertop to carry design throughout. 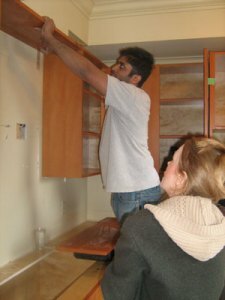 Matching granite is a time consuming and detailed assignment. Granite is cut from natural quarries and like many natural products it comes in endless patterns, colours and shades. 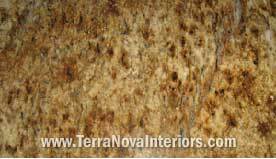 A granite sample only hints at the hues and textures of a slab so it is important to view the larger surface to decide upon the closest match. 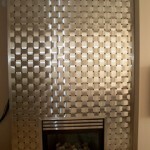 I visited a number of tile and stone suppliers that I use and found what I was looking for on the third stop. The shade and patterns, while not from the original slab, were close enough to be almost identical. I was pleased with the granite selection. Once I determined that it was available in the quantity I needed, I priced the amount required for the job based on my measurements and mill work drawings. However to cut the granite to perfectly fit the countertop requires a precise and professional measure consequently I arranged to meet my granite fabricator and installer on site. Discussing the dimensions, edge profiles and placement of granite in nanny kitchen. Prior to this meeting I had the new sink and cook top delivered ahead of the other appliances. Because these items must fit into the countertop, and even though I had their specs, I preferred having the sink and cooktop actually there for handy reference regarding style and dimensions. Discussing electrical requirements for power and placement of outlets in nanny kitchen. I conferred with my electrician about power for the microwave and garburator and to assure there were ample outlets within easy reach for using small kitchen appliances. The placement of outlets is fundamentally driven by electrical code but that still frequently allows for placement in such a way as to be pleasing to the eye and functional. 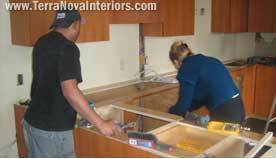 Measuring countertop to create template to cut granite slab. We carefully took measurements, made notes on the dimensions, angles and edge profiles and confirmed the location of the sink and cook top. From these figures and sketches the granite trade will create a template to go on the slab to cut the stone. This is done very carefully to avoid chipping or fracturing the material, after which it is polished. The finished granite countertop will be a very heavy product requiring much care to transport and install it. The electrician advises on power and code while Veronica shephards the design. will revisit the granite during installation with a blog post showing the fine tuning as it is fitted together into the mill work with the sink and cook top to create a sleek and seamless appearance that matches the main floor design. Obstacles will arise, one way or another, in all design projects. I have found the best policy is to become a constant monitor of virtually everything and to funnel all tasks and deadlines through one informed source – the designer, me. Not just from schedule, to coordination of trades, to tracking deliveries and materials, but especially in keeping in daily contact with the trades who are doing actual work to see what they are encountering. A problem caught early is usually a problem made smaller. Here’s an example. In this Caufield home which I am designing right now, I stopped by on the weekend to have a look at the mill work installation for the downstairs nanny kitchen. 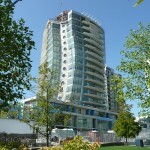 I had designed the mill work earlier in the project with input from the clients and insights from the carpenters. The drawings and costs had been approved and over the last few weeks the mill work had been fabricated off-site for today’s installation. I will include more about that process in a design concept posting. In the meantime, a couple of problems straight away presented themselves to me. The gas fitter had come the week before and run the lines from the furnace room into the new kitchen to allow the new Fisher Paykel appliances to function. At that time he and I had discussed the path which the gas line would follow from furnace room to kitchen. I showed him the mill work design and the future location of the appliances. Shrewdly, we decided it would be an excellent thought to position the shut off valve for the gas in the back of one of the mill work cabinets. Here it would be hidden but within reach so that in the event that the owner needed to turn it off quickly, they would not have to go searching for the shut off valve. A real good example of foresight and function. I’d marked the wall where I wanted him to come through with the gas line into the kitchen. Now however, the gas line was emerging into the space for one of the gables of the millwork and at floor level. I would have to get the gas trade back in to reroute the line slightly, a few feet to the right and up to two feet to come into line with the cook top specs and the millwork. Fortunately, the gas fitter is also installing the appliances and the plumbing, so it is not an extra trip with the costs associated. This is where your budget can really balloon when trades have to keep returning for small unforeseen adjustments. Thankfully my above mentioned constant monitoring keeps these to a minimum. Otherwise the work was going well. The stain of the fir I had chosen exactly matched the existing mill work upstairs in the main floor kitchen so the design was accurately carried throughout the house. The hardware I used for the drawers though was much superior to the upstairs work however and was spring loaded to close snugly and quietly. In the photos you can see me discussing these issues with my trades.